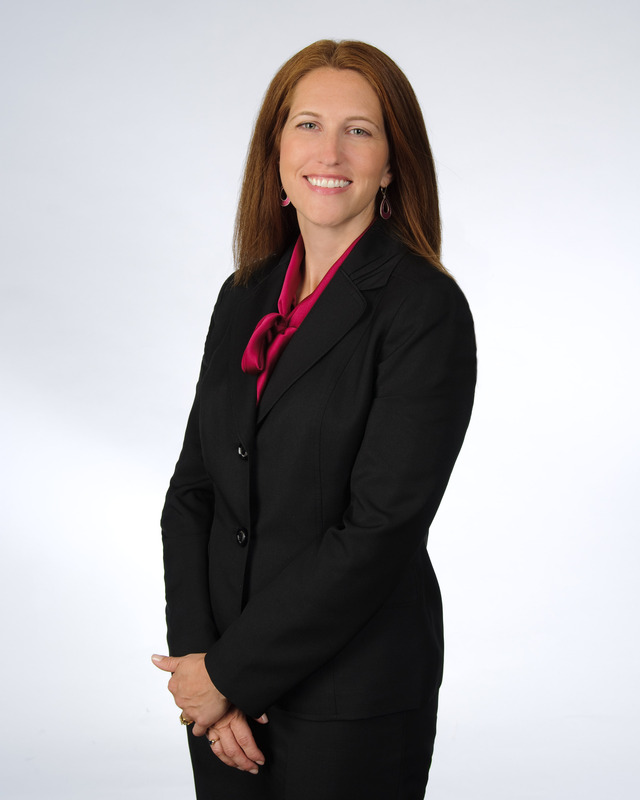 Amy Catton is a Senior Project Manager with Kilpatrick Townsend's LitSmart® E-Discovery Team. With more than 15 years of experience in electronic discovery, she provides guidance to attorneys and clients on all phases of the EDRM, project planning, budgeting, and e-discovery technology. Amy is a certified expert on software platforms such as Relativity, the industry-leading e-discovery management system used in-house at Kilpatrick Townsend, in addition to West Case Notebook, Concordance, and Summation. She is often engaged to consult on the employment of Early Case Assessment strategies, analytics, and predictive coding technology as a way to create more efficient, streamlined document reviews. In addition, she has conducted dozens of data collections in large, highly sensitive matters and frequently assists clients with data mapping and preservation strategies. She is entrusted with managing some of the team's largest, most complicated cases, involving multiple terabytes of data. In addition, she is an expert in a leading collection tool, Harvester, having achieved the level of Harvester Certified Specialist. Amy is a certified Project Management Professional (PMP) with the expertise to manage cases from inception to closure. She regularly provides training for case team members on the EDRM and develops protocols and departmental standards to ensure e-discovery is conducted in a consistent and defensible manner. In 2016, Amy oversaw the development of LitIntake 2.0, LitSmart's proprietary dashboard tool that seamlessly integrates with Relativity and the firm's internal document management, communication and financial systems, tracks deadlines and media, and provides real time reporting on a variety of metrics, including budgets. In 2016, she represented the team at Relativity Fest and presented the tool to hundreds of e-discovery experts from around the world. Kilpatrick Townsend was honored as a finalist for the global Innovation Award for Best Law Firm Solution by kCura for its development and implementation of LitIntake 2.0.